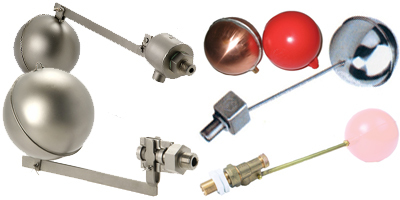 High Quality Swing Check and In-line Non Return Valves, Pressure Reducing Valves and Float Valves in a range of materials to suit your needs. Our valves are technically optimised to satisfy your high demands on pressure loss, flow speed and functionality. Careful assembly and testing of the completed valve, as well as quality-assuring measures, such as PMI (Postive Material Identification), ensure quality which has been proven and on which you can rely. LIQUID Duty - Pressure Reducing Max Inlet Pressure 40 Bar Valve Outlet pressure 1.5 - 12 Bar. LIQUID Duty - Brass Construction Pressure Reducing Valve. High Quality Swing Check and In-line Non Return Valve designs, Sampling available in Bronze, Brass, Cast and Stainless Steel.